Like a bridge construction, Tubular Core provides an ideal combination of light weight and stability. 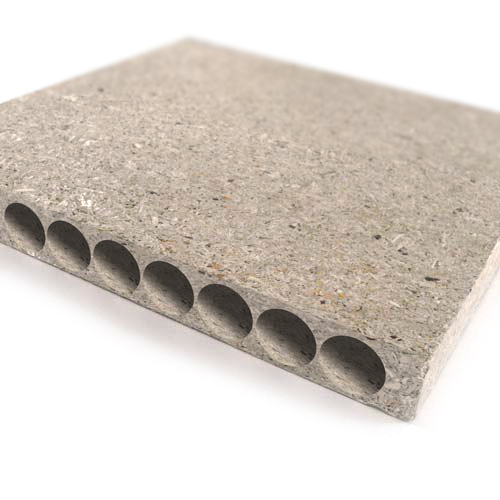 Compared to solid boards (VL), the weight of Tubular Core is reduced by up to 60%. This impressive fact proves that high quality doors do not have to be heavy!